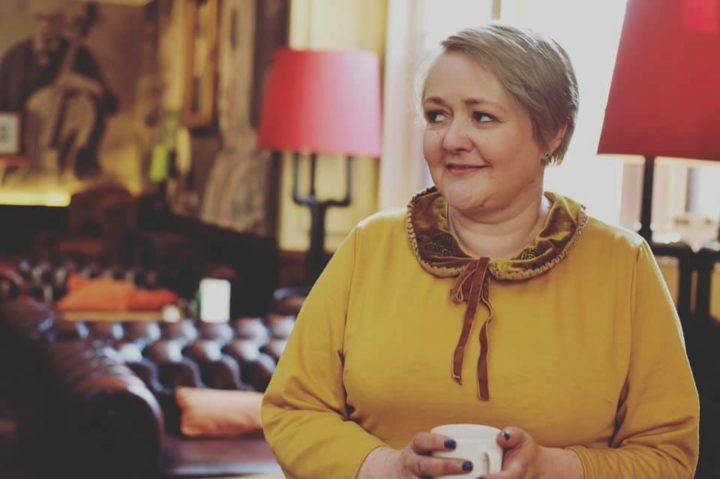 Last week was Afternoon Tea Week and me being me decided it was a perfect opportunity to partake in an afternoon tea or two! On Monday, I made my way in to Birmingham to the Hotel Du Vin in the city centre. The bar was decorated very classy with leather benches and armchairs. A good selection of drinks were on display. The afternoon tea was served in the room in the middle of the hotel which had a glass ceiling. I picked the Mighty Assam tea which according to the Hotel Du Vin is “mighty by name, mighty by nature. Smooth, rich and full bodied with an unmistakable malty punch. This tippy golden broken orange pekoe is Assam as it should be. Quite a mouthful really.” It was a lovely strong tea and the pot was replenished through out the tea. 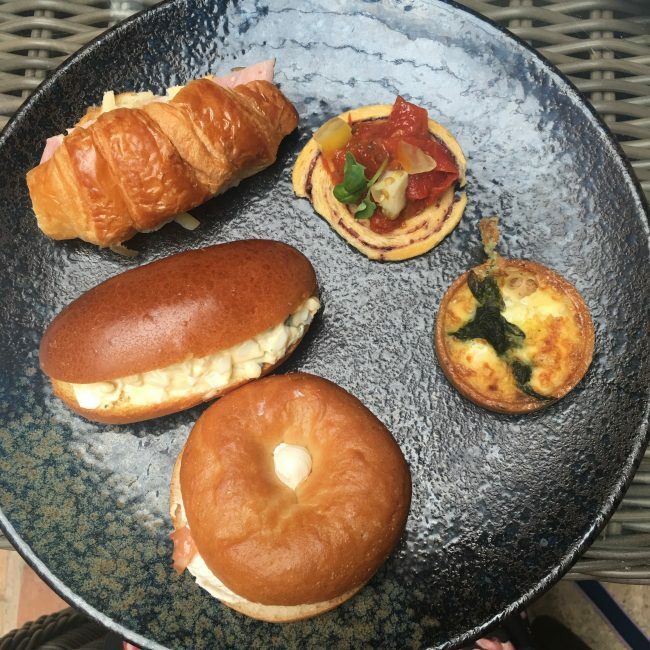 For the savoury course we were served a ham and Gruyère croissant, a egg mayonnaise brioche roll, smoked salmon and cream cheese bagel, a cheese flan and a red pepper pastry wheel. I don’t like red peppers so my father ate mine and he said it was tasty. The rest of the savory course were lovely but we both found the bagel to be a little chewy. My father is not a fan of bagel and I must say I prefer bagels when they are toasted and this wasn’t. It made the savoury course rather filling. Next up we were served with our sweet courses. Surprised, was not the word! 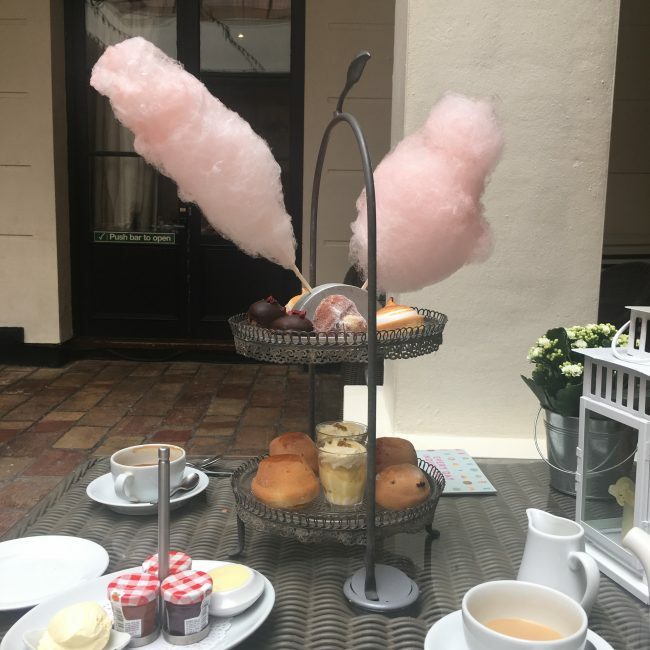 I really wasn’t expecting our sweet courses to be served with candy floss! The scones to be honest taste a little cake like and were very filling. They weren’t as light and airy as I like and I only managed to eat half of the plain scone. Next came the desert course. 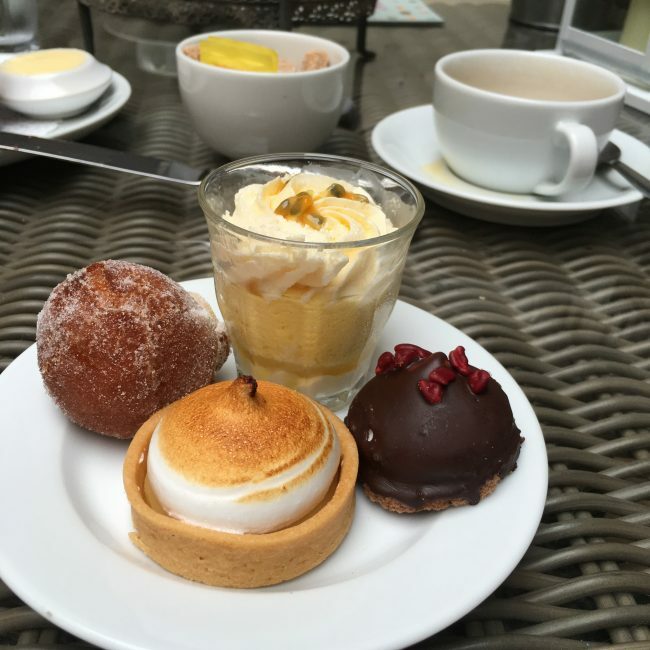 This consisted of lemon meringue pie, raspberry and dark chocolate tea cakes, a passion fruit sundae and a doughnut filled with tangy rhubarb and custard. If I’m being honest the doughnuts lacked filling. Neither of us found any custard in them and they tasted like they had been over cooked as they were quite dry. Neither of us had one than one bit of them. The sundae and the chocolate tea cakes were delicious. The lemon meringue was my favourite. The afternoon tea was priced at £22.50 per person. Personally I feel there was too much food and I struggled to eat all of it without even touching the candy floss. 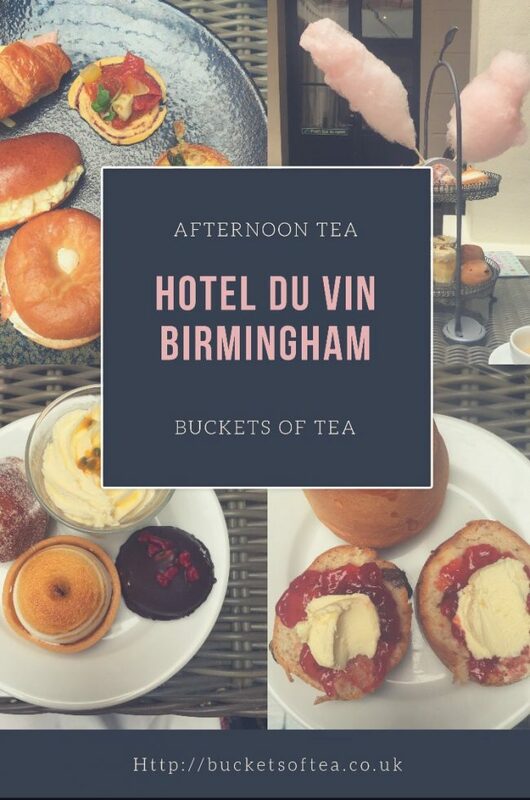 The afternoon tea at Hotel Du Vin was nice but I think it lacked a little something for me to make a return visit for some time. Oh my God, what an elegant post. 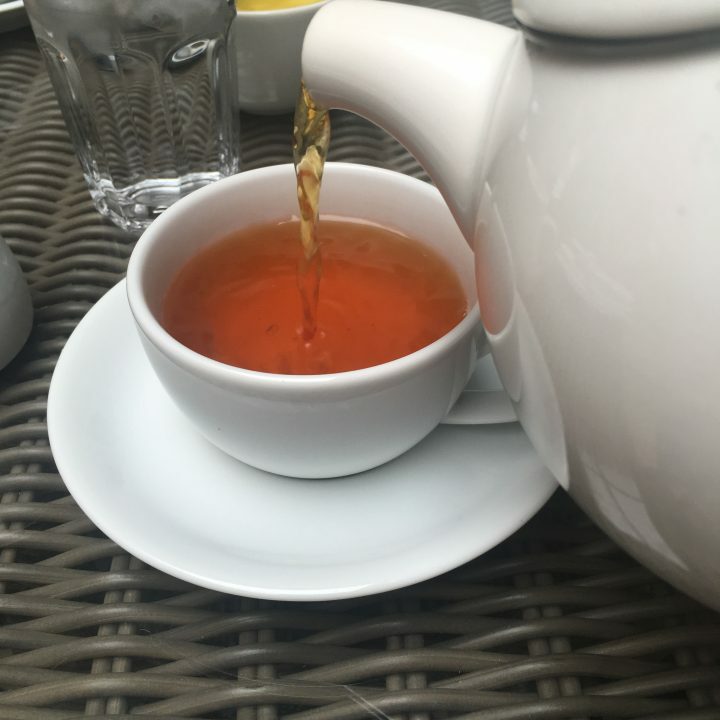 I love tea, I’m usually drinking it all day long. I would love something like this. I love going for Afternoon Tea. There is something so luxurious and yet so relaxing about it. I loved the candy floss touch to this one, how fun! I love the inclusion of candy floss! I have never had an afternoon tea 🙁 but want one now! What a treat. Shame it wasn’t as good as it could be. Hate food waste too where there is too much. Beautiful surroundings though. hey, I just like to enable! Candy floss you say? We say cotton candy and I would have been all over it. It’s one of my weaknesses. I just love the way it melts on your tongue. I’m going to be 100% honest- I’m there for a good tea and a good scone (no jam for me, only CC). A so-so scone would have thrown me off a little, a scone is a staple taking tea!! I do love that description of the Assam- it’s always the best when the host takes the time to create a description instead of just plonking the standard description down. Thanks for sharing!! 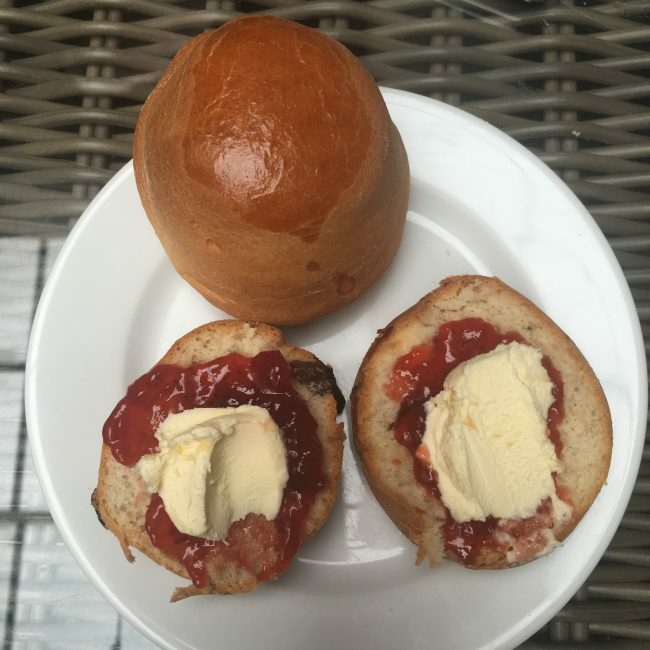 I’m in the US and we don’t have an afternoon tea…I think I’m going to start a trend. Thanks for the idea! 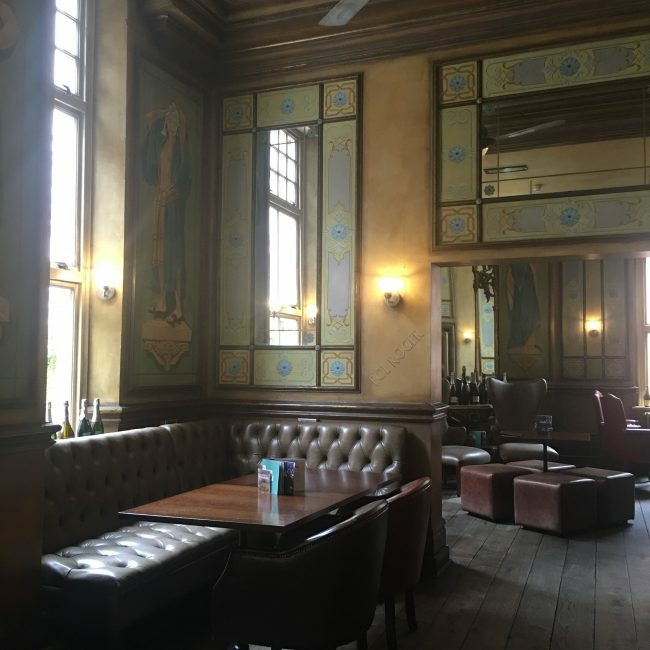 I do love a good afternoon tea and this place looks great! The food looks delicious! 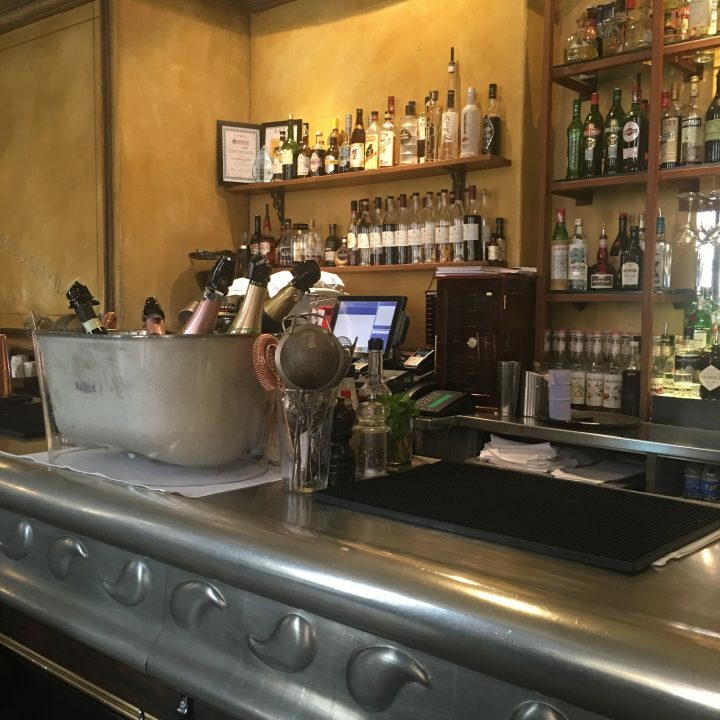 sarah recently posted…Visiting Ada Cole. 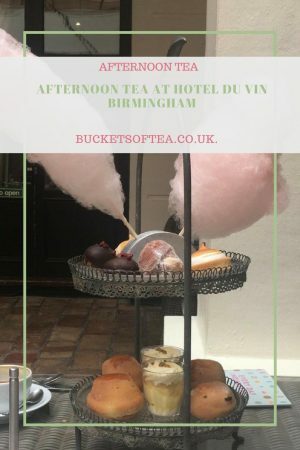 I had an afternoon tea at our local hotel du vin as part of a corporate event and it was the strangest I’ve had. Huge, heavy scones, flapjacks, no cake and a bizarre mix of savouries served in strange industrial styled dishes, definitely not what I would consider to be afternoon tea, perhaps it’s a deliberate company policy. I prefer something more delicate and patisserie style. Thanks for the honest review I look forward to reading more.